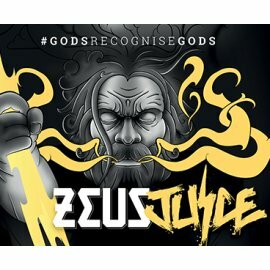 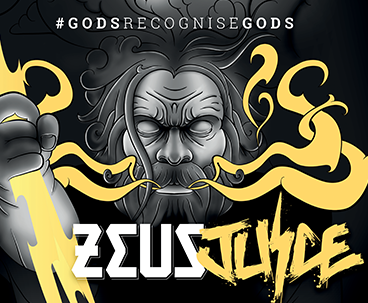 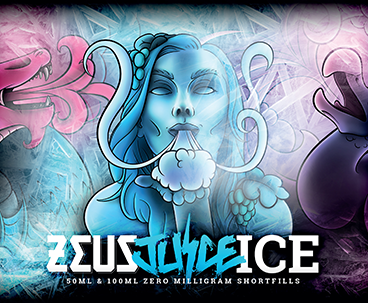 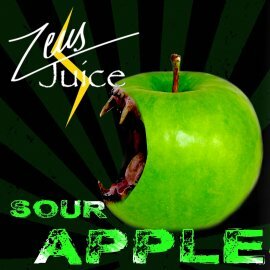 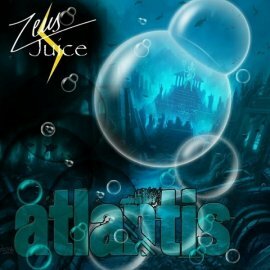 Paul Curtis is fast becoming a household name in UK E-Juice makers, His Zeus Juice's are a complex mixes of flavours yet deliver delicate flavour separation producing a vaping experience like no other, these juices are sure to send your taste buds off the scale. 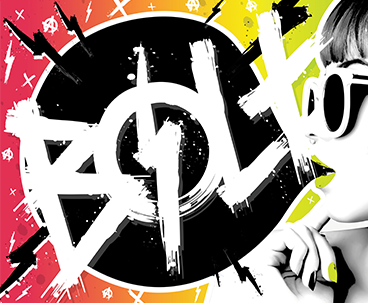 Available in 50/50 vg pg mix and in 0mg,6mg,12mg &18mg strengths, with a High VG range for those with more powerful devices. 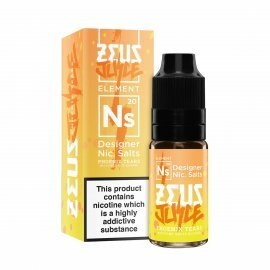 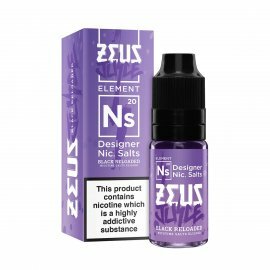 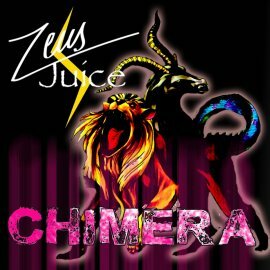 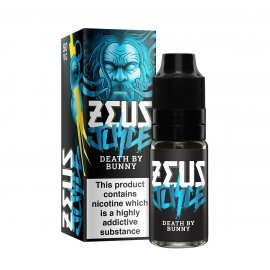 Zeus Juice 10ml There are 20 products.